Wisconsin Senate Majority Leader Scott Fitzgerald, touting high school test results, said students in choice schools outperform their peers. We check out his claim. He is seen here at the State of the State address on Jan. 24, 2018. 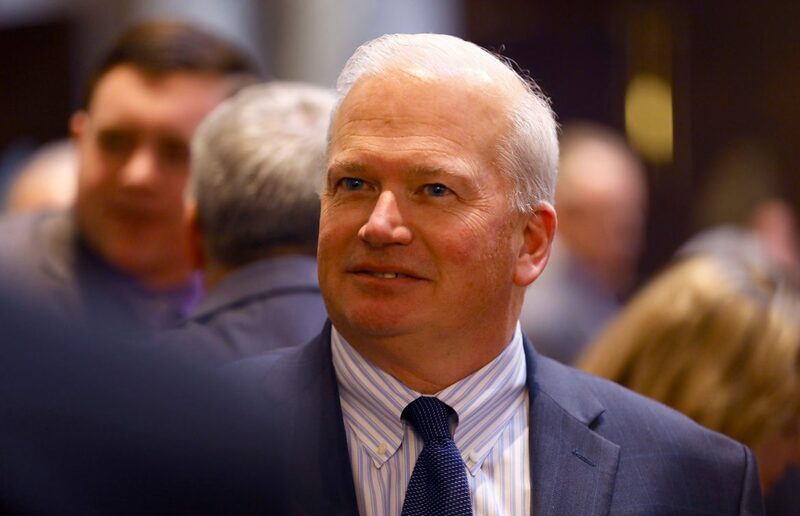 In September 2017, Senate Majority Leader Scott Fitzgerald, R-Juneau, released a statement about the Parental Choice Programs in Wisconsin, which are voucher programs that allow low-income students to attend selected private schools. Fitzgerald claimed that students in Parental Choice Programs across Wisconsin are outperforming their peers on the ACT, a college preparedness exam taken by all 11th graders in the state. Fitzgerald made this claim after the state Department of Public Instruction released the results for learning assessments administered during the 2016-17 school year. The Observatory fact-checked Fitzgerald’s claim. After discussing this claim with two experts, comparing test scores and analyzing other data, we found this claim to be Unobservable. There are three parental choice programs in Wisconsin — one each in Milwaukee, with 28,702 students; Racine, with 3,007 students, and a third statewide program, the Wisconsin Parental Choice Program, with 4,540 students. Fitzgerald said Parental Choice Programs, plural, so we assessed all three. According to Tom McCarthy, Department of Public Instruction communications director, of the three programs, the only one which concretely demonstrates Fitzgerald’s claim is the Wisconsin Parental Choice Program. In the statewide program, there were only 179 students in 11th grade who took the ACT last school year. In this fairly small sample, the results demonstrated the students in the program do outperform their peers. Wisconsin Parental Choice Program students received an average score of 21.3 on the ACT. This is 1.3 points higher than the Wisconsin state average, and 4.2 points higher than the average of economically disadvantaged students across the state. Gov. 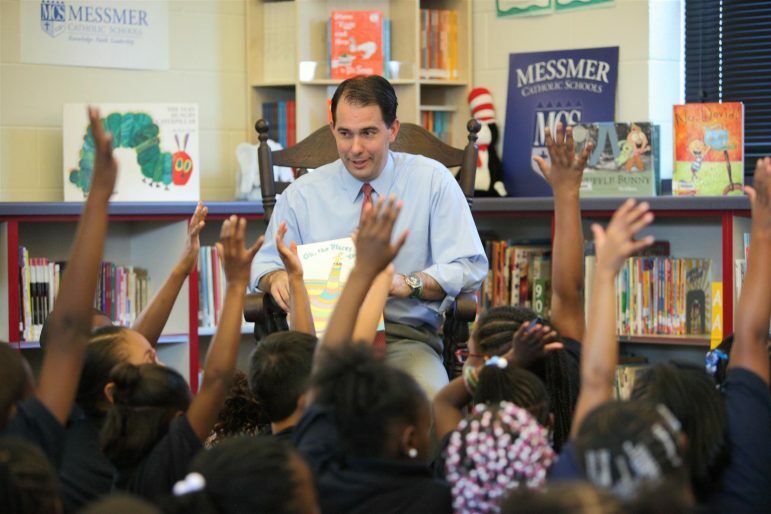 Scott Walker reads to students at Messmer Catholic Preparatory School, a private voucher school in Milwaukee. Last year, Racine Parental Choice students received an average of 19.4 on the ACT, which is close to the state average of 20, and 2.3 points higher than the average for economically disadvantaged students statewide, McCarthy said. According to McCarthy, there is no consistent positive performance trend seen in the data for the Milwaukee Parental Choice Program. The Milwaukee program is the largest program in the state and the oldest in the nation. Last year, the Milwaukee parental choice students averaged 17.2 points on the ACT, which was 0.1 points higher than economically disadvantaged students statewide, he said, but this fluctuates from year to year. But McCarthy said one of the most important numbers is what proportion of students within a school are poor enough to qualify for a voucher. The data show that voucher students in schools with high proportions of other voucher students tend to score lower. In the Milwaukee Choice Program, 76.5 percent of students who attend choice schools receive vouchers. In Racine, this number is 52.1 percent. Whereas in the Wisconsin Parental Choice Program — the only one with consistently better scores — just 11.1 percent of the student body in choice schools received vouchers. McCarthy said controlling for variables such as race and income are also is important when comparing academic performance. The controls used to analyze these data are not exact and can make it difficult to assert concrete differences in performance, he said. 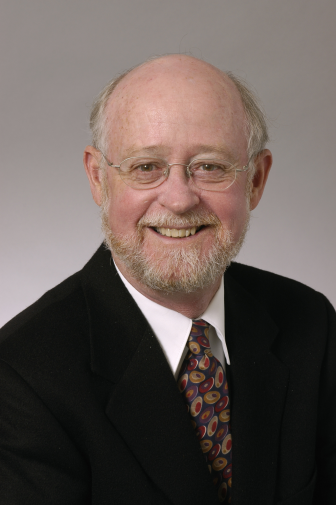 University of Wisconsin-Madison professor emeritus John Witte says graduation rates and school satisfaction among parents and students in Milwaukee’s choice schools are higher than in the public schools, but testing provides a more mixed picture. According to principal investigator for the Milwaukee parental choice program, John Witte, there are some benefits to the program outside of ACT performance. One benefit Witte noted was student attainment, which is the number of students who are graduating high school. In addition to increased attainment, Witte said students and parents participating in the Milwaukee Parental Choice Program tend to be more satisfied with the private school education and environment than they were with the public school. Fitzgerald’s office did not respond to multiple requests for comment. 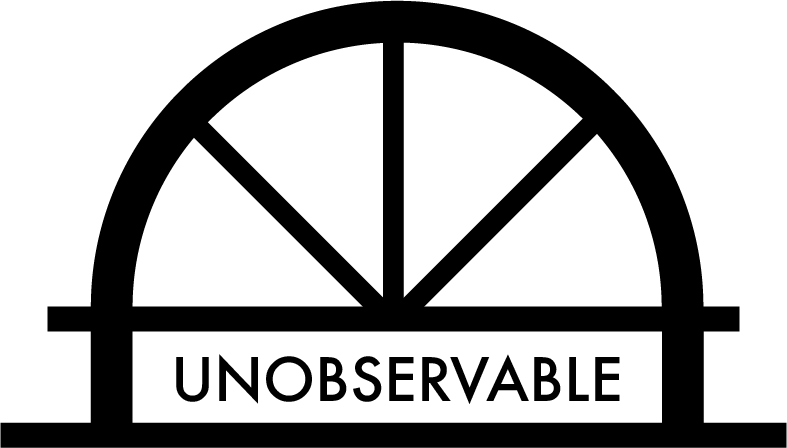 The Observatory rated Fitzgerald’s claims as Unobservable. Of the three parental choice programs, only the Wisconsin Parental Choice program has significant data proving students in the program outperform their peers on the ACT. There are other benefits to the choice programs for some students, such as increased graduation rates, college attendance rates and satisfaction with education, but ACT scores paint a mixed picture when comparing low-income students in public and voucher schools, and Fitzgerald mentioned only test scores. And he did not mention other factors — such as the proportion of students within a given school who are poor enough to qualify for vouchers — that could determine whether voucher students perform better or worse than in public schools. Statement, Senate Majority Leader Scott Fitzgerald, Senator Fitzgerald Commends Choice Performance on Annual Testing, Sept, 27, 2017.